eVic-VTC Mini Skin, hugs your device with care to prevent scraping. 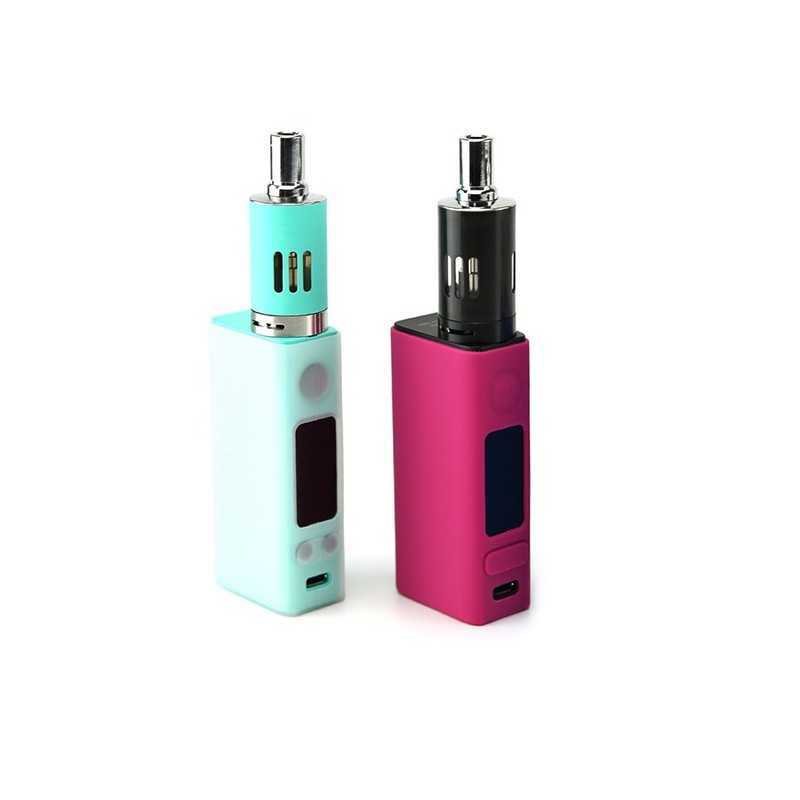 Made with high quality silicone rubber specifically for your convenience, eVic-VTC Mini , it feels great in your hand. Its beautiful and easy-to-use design makes you look more fashionable. Disclaimer: 1.If you experience any leaking from your atomizer, make sure to check and clean any e-juice that may be gotten between your eVic-VTC Mini and the eVic-VTC Mini Skin. 2.Please keep away from fire and avoid sun. 3.Please keep out of the reach of children to prevent accidental swallowing.